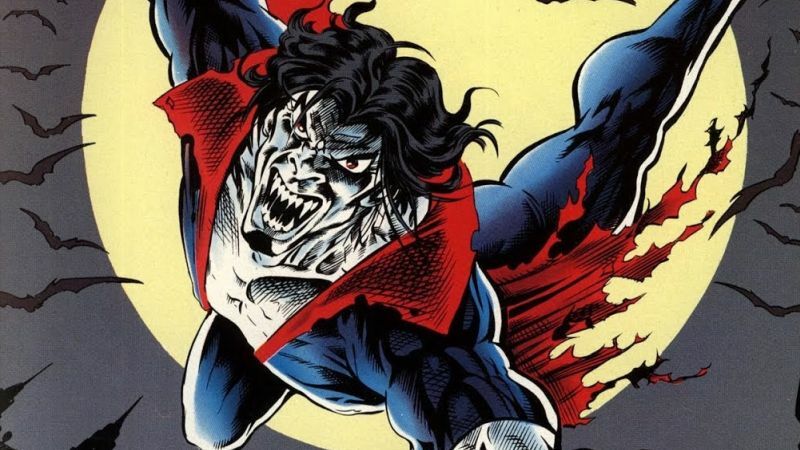 Production is still underway on Sony’s Morbius the Living Vampire in Manchester, and now a new video from the set has made its way online. 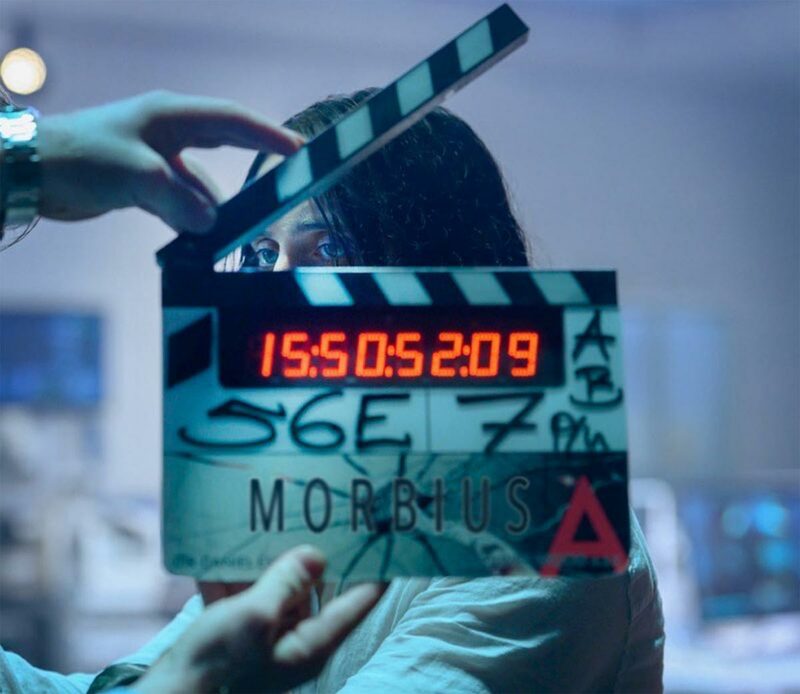 In the video, Jared Leto’s Morbius is wearing a sort of prison uniform and performing a high-wire stunt. Additionally, a couple of photos show the nightmarish place where the story is set, New York.